​Westport, Connecticut and nearby towns in Fairfield County. Our expert design and construction team will implement your ideal outdoor retreat in a variety of styles creating a lush outdoor living space rich with colorful flowers, plants and stonework. Call us today to learn more. Simply give us a call at 203-423-3626 or submit a form below. 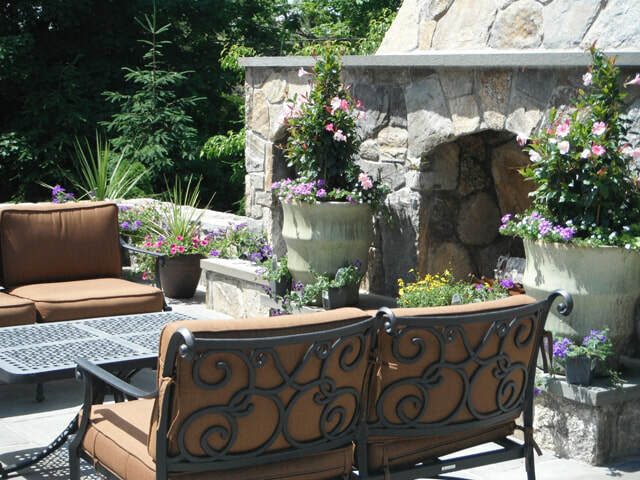 Learn more about Planting & Masonry Solutions for your yard.